This Blog post was written and published by a third party, please see below for full information about the author. The Couchdrop setup is even easier than the AWS setup. 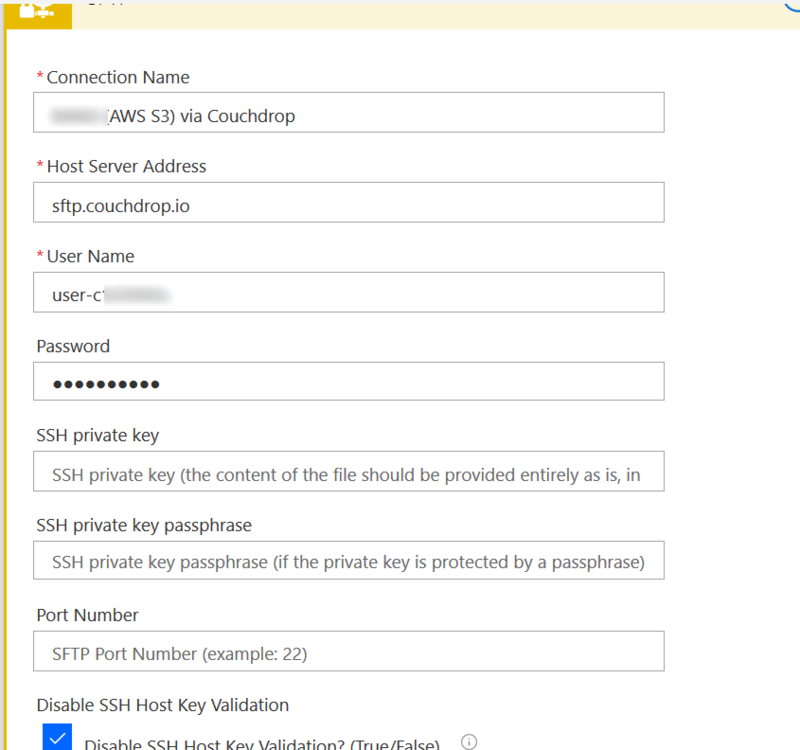 We will configure Couchdrop to connect to our S3 bucket (http://www.mywebsite.com) using the IAM user we created above. 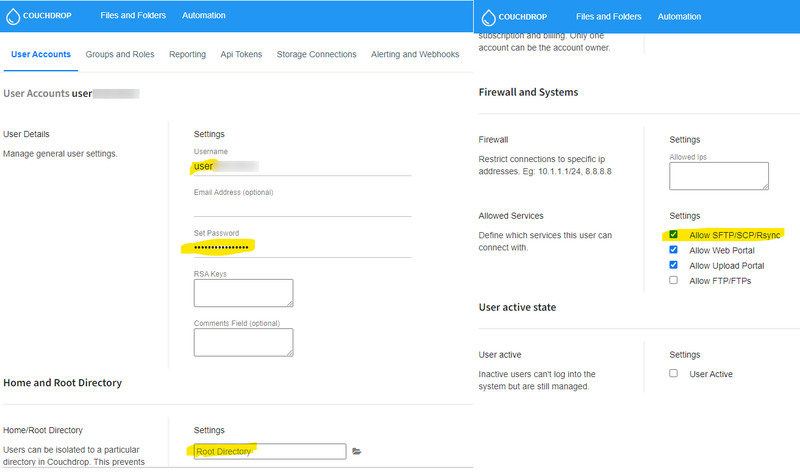 Then, we will create a user (key) in Couchdrop that Microsoft Flow will use to connect with the service. Technically, you could use your default Couchdrop key/account but for security, I recommend creating a second account. Depending on your needs, Couchdrop is a phenomenal way to interface Microsoft Flow with Amazon S3. If you can get by with the “Freebie” tier, the value is even more appealing. Even if you opt for the paid version ($4 per month at the time of writing), your monthly cost will be lower than if you spin up an Amazon EC2 instance and use something like s3fs-fuse to bridge this gap. 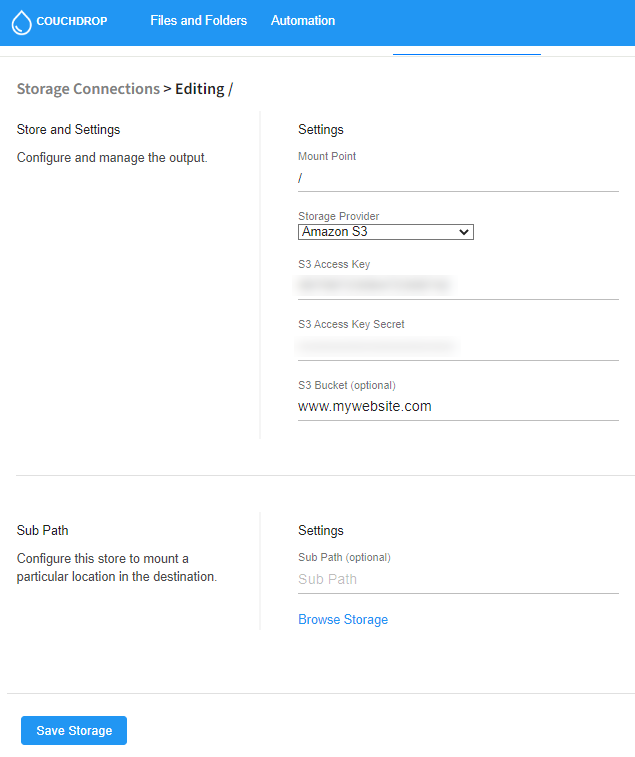 The cheapest ec2 instances are ~$4-5/month and this does not include the setup/configuration (i.e. sftp and s3fs-fuse) and ongoing maintenance required to remain secure and operational. I would personally choose Couchdrop every time. The author of this post, Neil Sabol, originally posted this blog at blog.neilsabol.site on 2019-01-26. Please head to blog.neilsabol.site for more posts similar to the above and to learn more about Neil.